I’m excited to announce that tomorrow (Valentine’s Day) will be the release date of the Music Video for my new single ‘Contagious’. It’ll be the first single from my forthcoming album ‘#Dutchboy’. 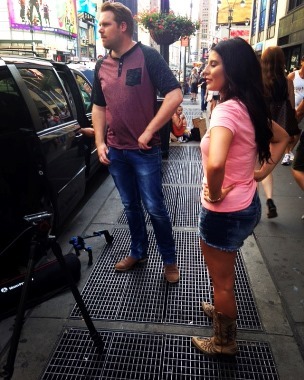 The video was filmed on a blistering hot day in NYC. I’d love for y’all to share the video and your comments on it tomorrow. P.S. If you supported my music through my GoFundMe campaign send me a PM today and I will send you an MP3 of the song before it’s available for download next week.